On June 26, 2017 Governor Rick Scott approved HB 1237*, amending Florida Statutes 718, and requiring that an association with 150 units or more to have a website and post digital copies of official records on it. 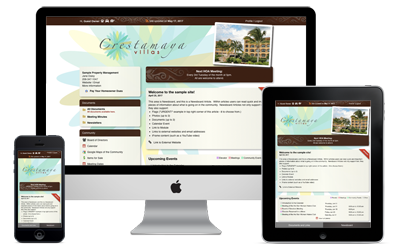 Since 2005, CondoSites has been providing websites to Florida condos and HOAs. Our product is fully compatible with the old and new sections of the "Sunshine Law" (a.k.a. Florida&apos;s Condominium Act), and we can help guide you through the process of making sure your new community website is fully compliant with the law. *HB 1237 (2017) contains similar language to HB 653 (2017) regarding the website requirement. On March 23, 2018, Governor Rick Scott approved SB 841 making additional changes to the website requirements added to FL Chapter 718 in 2017, which includes an extension of the deadline from July 1, 2018 to January 1, 2019. The information below reflects the amendments to the law. CondoSites websites still exceed the technical requirements of the new law and can easily handle the content requirements. You can download a copy of the bill from the Florida Senate website here. By January July 1, 2019 2018, an association managing a condominium1 with 150 or more units which does not contain manage timeshare units shall post digital copies of the documents specified in subparagraph 2. on its website. A list of all executory contracts or documents Any management agreement, lease, or other contract to which the association is a party or under which the association or the unit owners have an obligation or responsibility and, after bidding for the related materials, equipment, or services has closed, a list of bids received by the association within the past year. Summaries of bids for materials, equipment, or services which exceed $500 must be maintained on the website for 1 year. In lieu of summaries, complete copies of the bids may be posted. The financial report required by subsection (13) and any monthly income or expense statement proposed financial report to be considered at a meeting. The association rents the CondoSites product, a web page and portal designed to provide information on an association’s activities, and serve required notices, records, and documents for the association. The CondoSites product is accessible through the Internet and contains subpages that are inaccessible to the general public and only accessible to unit owners and employees of the association. Each user creates their own login and password by completing a form accessible on the home page of the website. Access to password-protected areas is subject to approval and/or audit by the Primary Administrator, an individual appointed by the association’s directors. 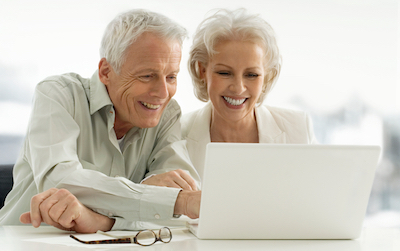 The CondoSites product exceeds the technological requirements set by the State of Florida by including SSL encryption, individual passwords for each user that are hashed before being transmitted and that are only known by that user, and offers separate password restricted content areas for both renters and realtors while still protecting owner privileged data. 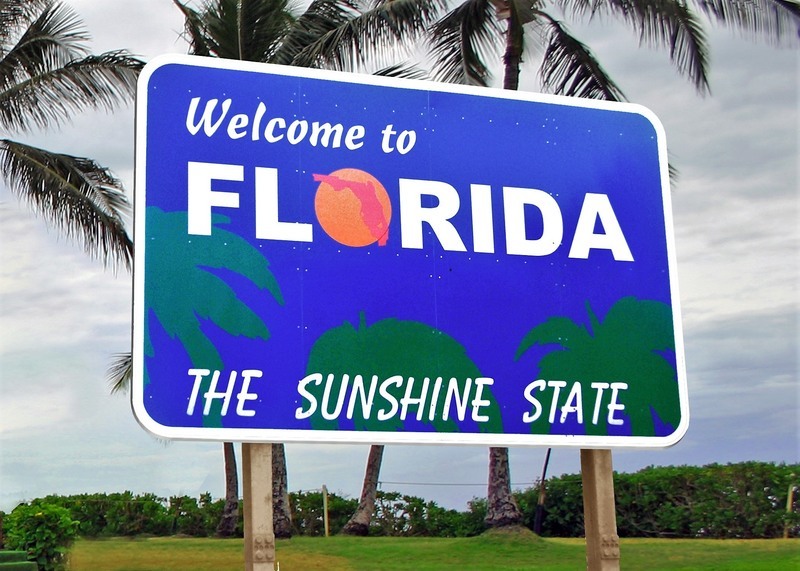 Every CondoSites customer in Florida receives a copy of our Florida Content Requirements Guide, designed as a kind of check-list and planner to help the association organize their state required content. The guide also includes requirements found outside the excerpt of the Act above that applies to all associations in Florida governed under chapters 718, 719, and 720, regardless of size. Sunshine Law Savvy: Compatible with the old and new parts of the Florida Condominium Act and ready to help make sure your community is compliant.